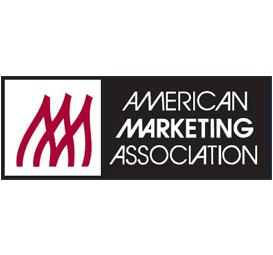 The DCTC American Marketing Association (AMA) club invitesALL students to a FREE pizza webinar! Time: Monday, Noon to 1 p.m.
​The world is more connected than ever. Yet one major barrier to global transparency remains: language. Although businesses can now engage prospects and customers worldwide with unprecedented speed and relevance, language barriers continue to limit growth. In this dynamic environment, new content best practices are emerging to tear down language barriers and empower global presence. How a multilingual digital presence correlates to business success. Best practices to prepare your digital content for the global marketplace. How exciting brands like Foursquare, Stella & Dot, SurveyMonkey and Uber are translating and localizing their content and services are reaching new markets with unprecedented speed. DCTC AMA members request, although not required, a non-perishable food donation or a $1 donation to benefit the local food shelf/shelter. Email carie.statz@dctc.edu, DCTC AMA Club advisor, for more information or for interest to join the club!